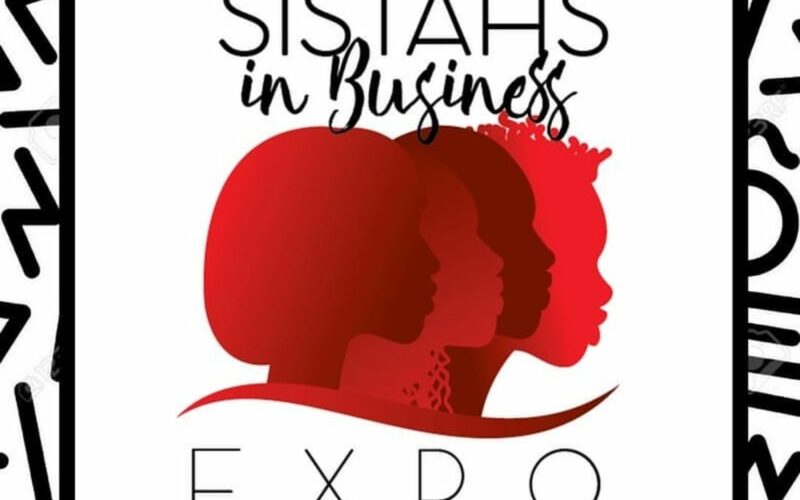 5 REASONS WHY YOU NEED TO ATTEND THE SIBEXPO NEXT YEAR | I Am Nijah J.
Ok, so on Saturday April 14th, I attended the 1st ever Sistahs in Business Expo in Newark, New Jersey. 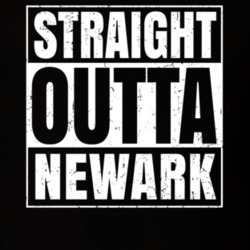 Shout out to my hometown for hosting!!! Ayyye ayye! LOL, ok now that’s out of my system! It’s only been a few days after the event and of course, they haven’t officially announced a 2nd event, but I am speaking it into existence…and I want to give you 5 reasons why you’d want to attend the next one. I’m here for all my melanin rich chicas who are pursuing their purpose, increasing their bank and cash flow and who are also helping to provide their communities with service. The Ramada oozed with melanin and it was just inspiring to see so many black girls under one roof slaying in their businesses, giving words and wisdom and simply relishing in their melanin rich selves! Y’all remember that clothing line from back in the day right?? 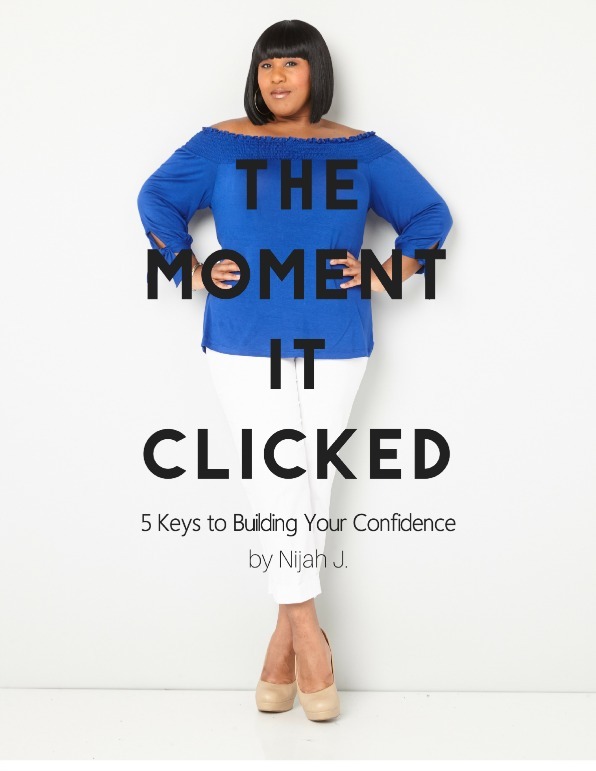 For Us By Us…and that is exactly what this event provides – keys to success for all the brown girls with dreams…yea that’s me, you and the sistah in front of you uhkay??!! 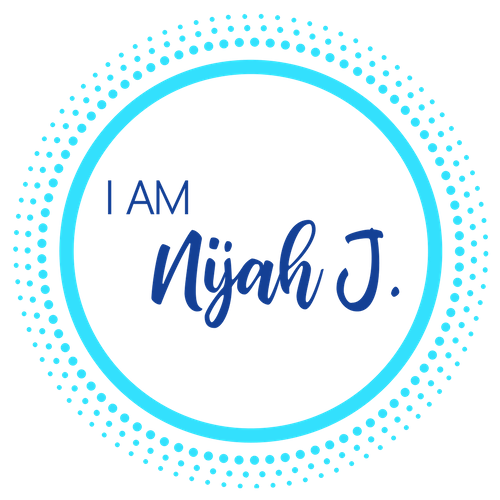 I’m all for shopping major retailers for some things, but there’s nothing like supporting a sistah who has the same product you need. By supporting her, you are putting money back into your own community. Moreover, you get to meet other women ‘preneurs, who (for lack of a better word) are doing the doggone thang! Seeing other women actively pursuing their goals should get you so excited until you hit the ground running in pursuit of yours! The time is NOW! As I am saying it to you, I am saying it to myself. Forget fear and pursue your God given purpose with everything you’ve got. Also ask the Lord to surround you with people who will help you in this process and it shall be done! (words of wisdom from MC Lyte during the panel discussion). It’s more than just the free prizes, because you never know why God has you in a certain place at a certain time. Maybe it’s something you need to hear, someone you need to meet…so always keep in mind that your steps are ordered, Proverbs 37:23. If that’s not enough motivation, then check out all the behind the scenes footage on my vlog below. In closing, shout out to the host & CEO Aisha Taylor Issah once again for the success of her event, and to her entire team. I am certain that it took a whole lot of team work to pull this off! Check the website though because SIBEXPO is scheduled to make a few more stops in other states. The next stop is actually in Philly at Temple University on July 14, 2018. Again stay tuned to the website for more information because this is an event, you do not want to miss! yaaaaaaaas that wall to wall melanin was so encouraging!!!! I was like go black girl go black goooo!!!!!! Oh man! I want to go! Gotta keep my ears open next time! yeah it was a really nice event. They are going to different states, so be on the lookout to see if they will be coming to yours!